Honey Stop The Car!!!! This is the Perfect Ranch that you have been Looking For. Still in New Construction Condition and Ready for It's Next Family. Bright Open Split Bedroom Floor Plan. Perfect Home for Entertaining w/Large Dine In Kitchen, Screen Porch and New Fire Pit Patio Area. 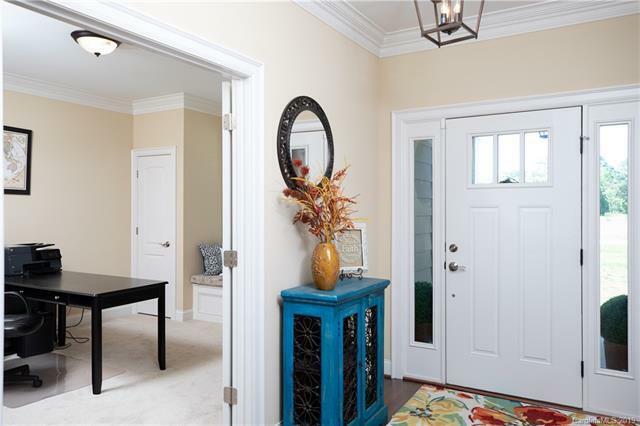 Great Rm has Coffered Ceiling, Ceiling Fan & Gas Fireplace. 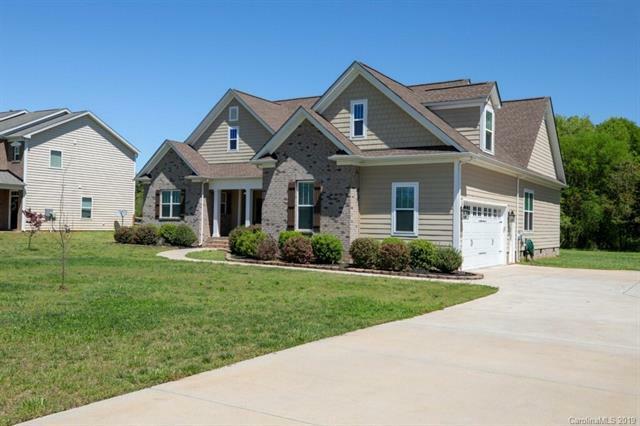 Spacious Master has a Trey Ceiling, Door to Screen Porch & His/Her Closets. 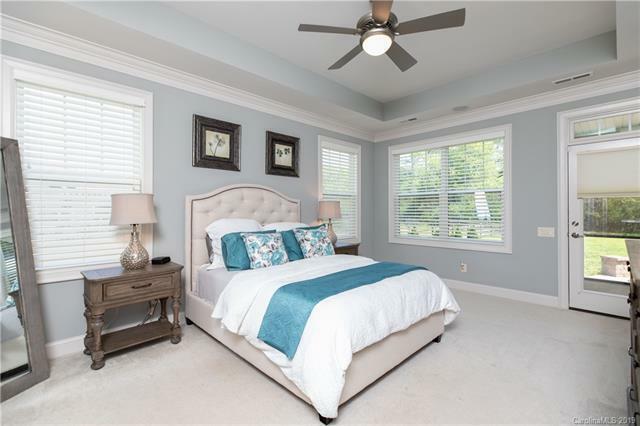 Luxury Master Bath w/ Walk In Tile Shower, Jacuzzi Tub and Dual Vanities. 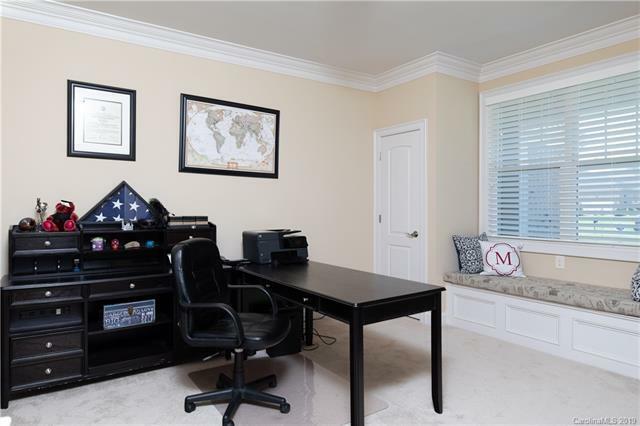 Office and Bonus Rm could easily be 4th Bedrm if needed. Over Sized Garage, Screen Porch and Low County Taxes! !